The Cape Town Association of the League of Friends members get together regularly for interesting lectures, bridge drives, local walks or regular coffee mornings. We have had a fabulous start to the year with some great ‘green finger’ experiences. In February we had another illustrated talk by David Davidson on his Chelsea Garden experiences, he gives so much insight into the huge amount of work in mounting the S.A entry and his screened photographs of various exhibits are stunning. The Queen always visits the SA stand and David presents her with a suitable “posy” (as do many others) & he was delighted that instead of handing it to her lady-in-waiting she carried his “Blushing Brides” posy around for the remainder of her 2017 visit! 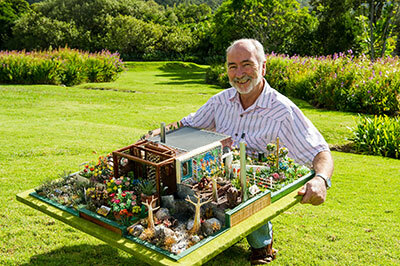 In March we visited “The biggest Bonsai Garden in the Western Cape” with the hands-on owner giving us a wonderful tour. The huge garden hosts a vast variety of Bonsai & Bonsai equipment, courses, services etc. 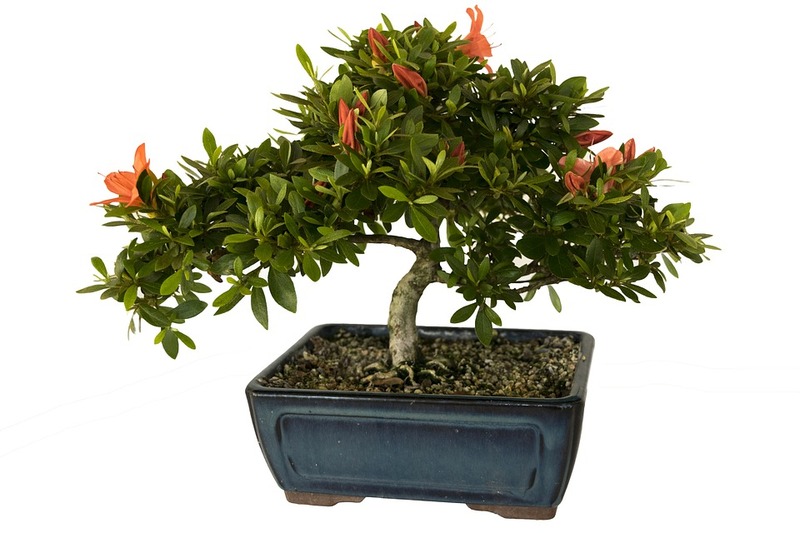 See more about Bishopsford Bonsai here. Uitsig, nearby, has opened The Nest coffee shop which we supported needless to say! Future events include a Kirstenbosch guided tour, a talk by a physiotherapist and a visit to the Handspring Puppet Co (of Warhorse fame) Outings will include another picnic and a garden tour.